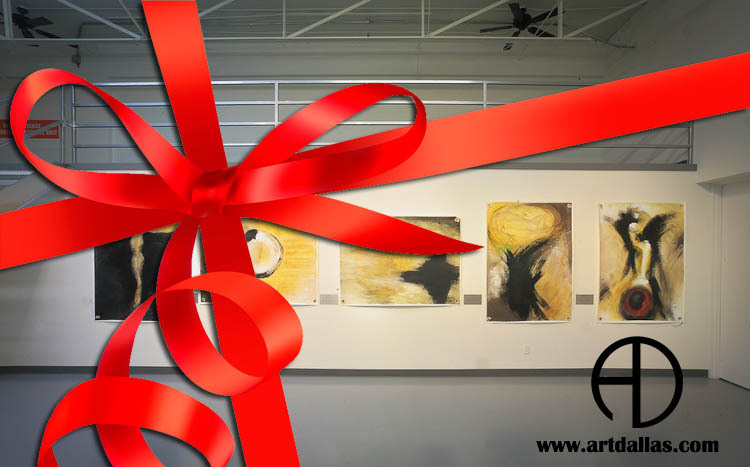 Happy Holidays from Art Dallas Inc.
We can’t believe another wonderful year is drawing to a close. As the holiday season approaches everyone at Art Dallas would like to take the time to thank our new and returning consumers. Art Dallas is grateful to share our love of art with the city of Dallas Texas as their complete art resource. It’s been a busy year, full of growth and change. This year boasted much new advancement. Art Dallas purchased a large scale router. The router will allow your custom projects to be cut into unique shapes in house. We are thrilled to update our work shop with the latest technology to continue making it artful! In 2019 Art Dallas has several trade show events scheduled. These events allow Art Dallas to bring custom hand crafted art and frames to the public in locations nationwide. If you have missed one of Art Dallas’s infamous trade show appearances you can always stop by the showroom and gallery at 2325 Valdina St. Dallas TX. Art Dallas is growing our Artist catalog and our in office family as well this year.. The family and friends that make Art Dallas unique include our master picture framers gilding closed-corner frames to the white glove delivery service, to the master project designer. With a cohesive structure haste is never taken when preparing custom work in the Art Dallas Warehouse. So as we look forward to an exciting new year, The Art Dallas family thank you for your support and wish you all a happy holiday season.